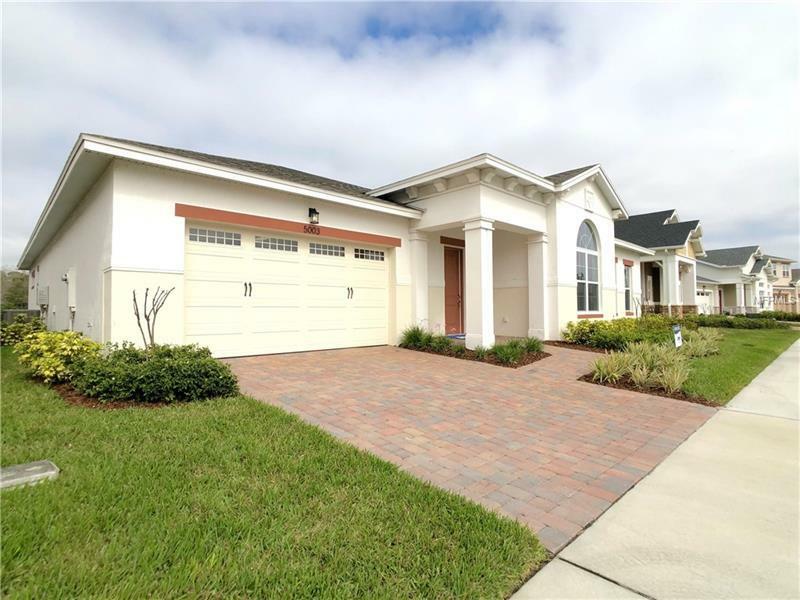 Twin Lakes in a gated Active Lifestyle community (55 or better)! The club house is enormous and is located on shores of Live Oak Lake. Some of the community amenities include boating and kayaking. This property features a modern open layout concept with a master suite, two additional bedrooms, 2.5 bath and a 2 car garage with golf cart. The kitchen has stainless steel appliances, granite countertops; plenty of cabinets and stainless steel hardware. This is a tranquil and ideal location so schedule your appointment today.